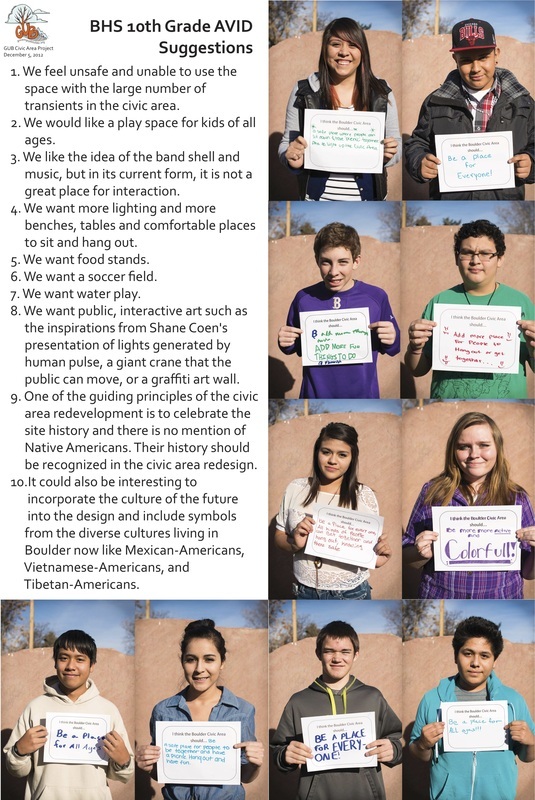 Growing Up Boulder partnered with children, youth and youth-serving organizations to find out what Boulder's young people think about the civic area. 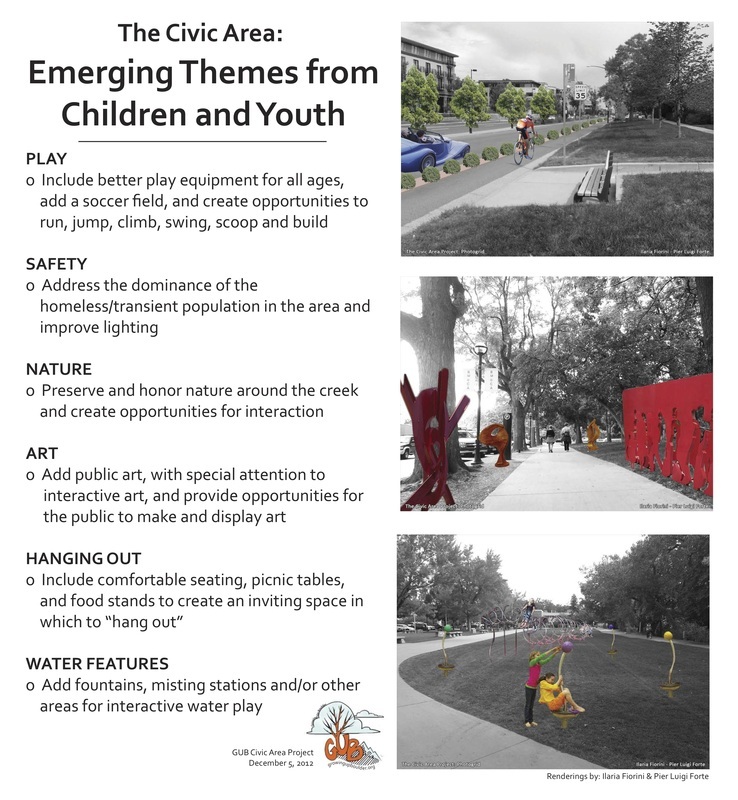 The Boulder Civic Area is a visionary "community driven" project to rethink and evolve the downtown's most expansive public space. 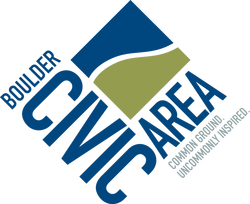 In addition to city-owned properties at the core, the planning area is bounded by 9th to 17th streets and Canyon Boulevard to Arapahoe Avenue. The goal of the project was to transform this area into Boulder's social, civic, and environmental heart.